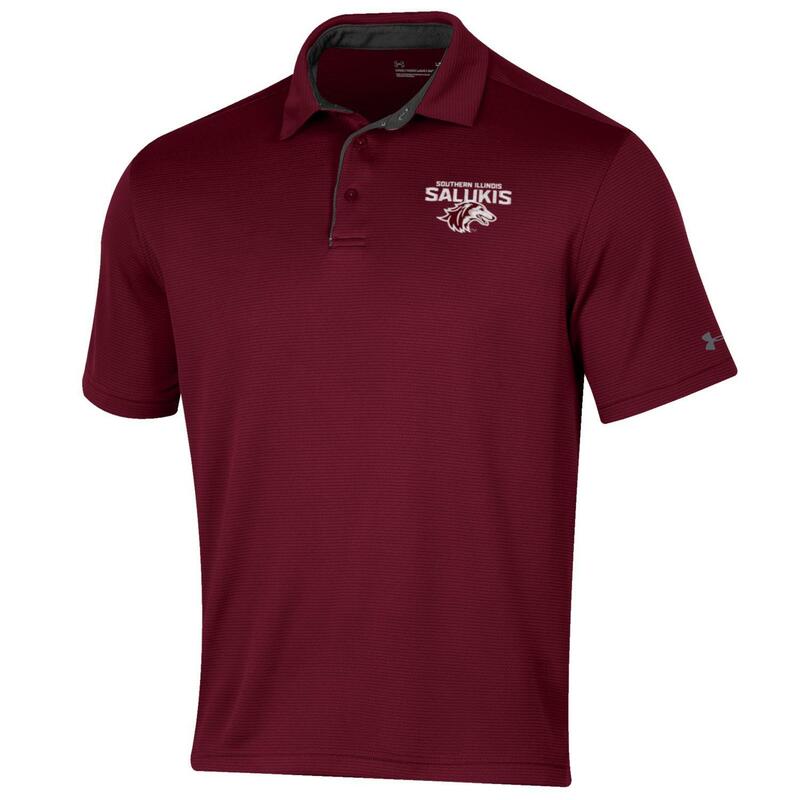 THE MAROON POLOS ARE ON ORDER AND WILL SHIP 3/18/2019. 100% Polyester. Soft anti-pick, anti-pill fabric has a cleaner, snag-free finish. 4-way stretch construction moves better in every direction. Material wicks sweat & dries really fast. UA logo on left sleeve.